When a first-time visitor visits on your blog, the first thing he/she notices is the Landing page and subsequently the theme. They both work the same for you and your blog is doomed without a proper theme and landing page. A good theme will help you reduce the bounce rate and increase time spent of the visitors. It also helps to increase the overall speed of your WordPress blog. It’s some time that free theme doesn’t work so great. They don’t allow you to customize your blog’s look to every extent you may want. Having Said that, We shall now look upon some of the best premium theme shops that ramp up the blog’s appearance. Theme Forest is The Cheapest Theme Shop on the list and indeed over the web. You can get a professional WordPress theme for as low as $2. What I like about them is they are beginner centric. They give numbers of free themes & plugins Too. 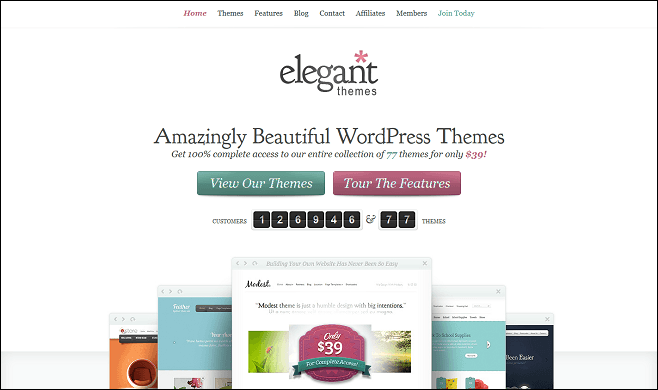 This theme shop is the one where most of the new bloggers get their themes. You can search for a theme to find your perfect fit or you can contact the sales and they’ll find a theme for you. MyThemeShop offers a subscription plan which will give you access to all of their themes and plugins altogether. One of their most popular themes is Schema, an SEO friendly and fast theme. 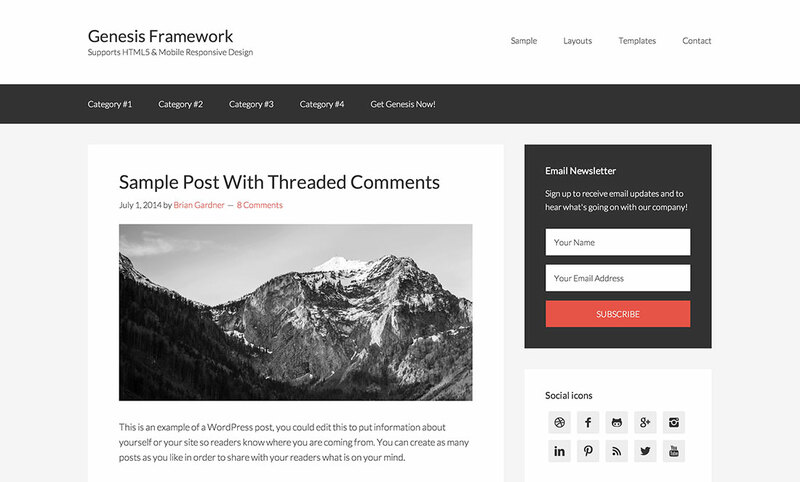 StudioPress by copyblogger media, Gives us the “Genesis Framework”, the Top Rated and Probably the best WordPress Framework in the world. They have been seamlessly given the best architectural design for any blog. Their themes are responsive, SEO Friendly, Multiple Device Responsive, Custom Design and Complete Ownership over what you create. Also, Note that many Bloggers including me use Genesis Framework + Custom Skin. Beautiful. A simple word, which clearly explains about them and their work. Themify ultra is one of the most downloaded themes of all time. You also get access to the Themify WordPress page builder plugin which is an amazing landing page builder with drag and drop interface. Their designs are truly great in terms of looks and feel. If you are a girl and you own a food blog or a Travell blog, then Themify and Elegant Themes are the best you can get. Check out for your self and you will thank me later. For girls and travel bloggers, Themify has many things to offer. As their name says for themselves, they have been giving my clients the satisfaction, they couldn’t find anywhere else. Elegant themes provide superb feature rich themes which completely makes your blog out of the crowd. 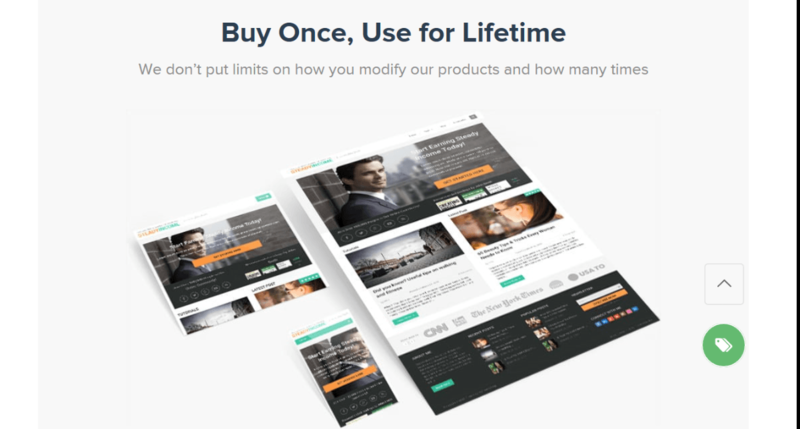 The Divi Builder is something that every blogger will love, beginner or professional. They give you a wide range of themes and plugins to choose from and their support has been a killer! Bonus:- Although This is a top 5 list, I seriously needed to share Thrive themes with you. Recently I bought thrive themes and also got my hands on thrive architect and I will soon give you all my full review on that. 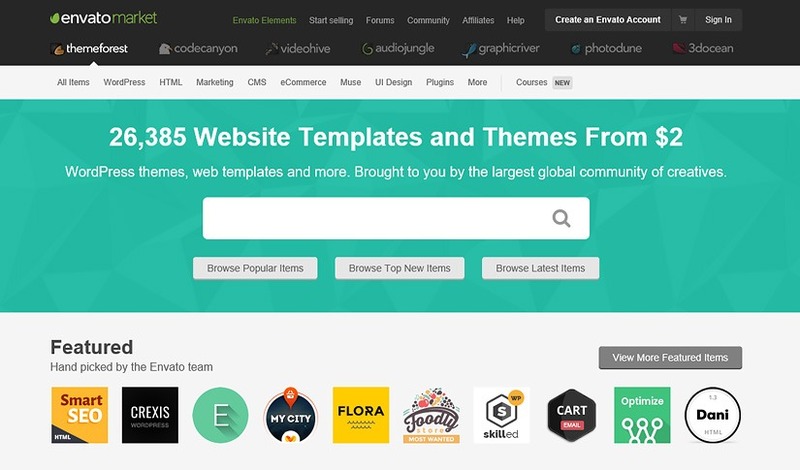 Thrive themes offer a complete suite of plugins and WordPress themes that are primarily focused on conversion and user experience. There are various more plugins and Addons you can get from thrive themes for one monthly fee. *Pro Tip – Always Remember to check a theme with the ” Theme Checker plugin” before installation to ensure it properly works for WordPress and you both. Bonus – If you are curious to find a theme a particular blog or website uses, you may find the details at websites like – What Wp Theme Is That. Let me know your favourite themes in the comments section below. 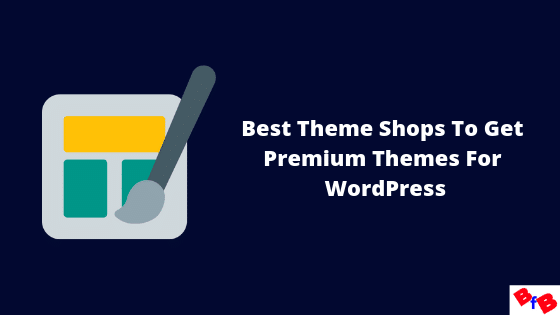 MyThemeShop and Thrive Themes are my favorite ones and glad they appeared on this list. Thanks for sharing the others.